10.12.2016 - New Single OUT! 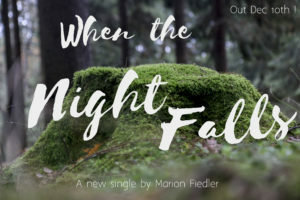 I am extremely excited to share my NEW SINGLE with you guys! Written during my US tour and travels, recorded at the SMEGMA studio of Michael Lastra (has already worked with John Fahey and Curt Cobain) in Portland Oregon – I am very happy to present the song to you! 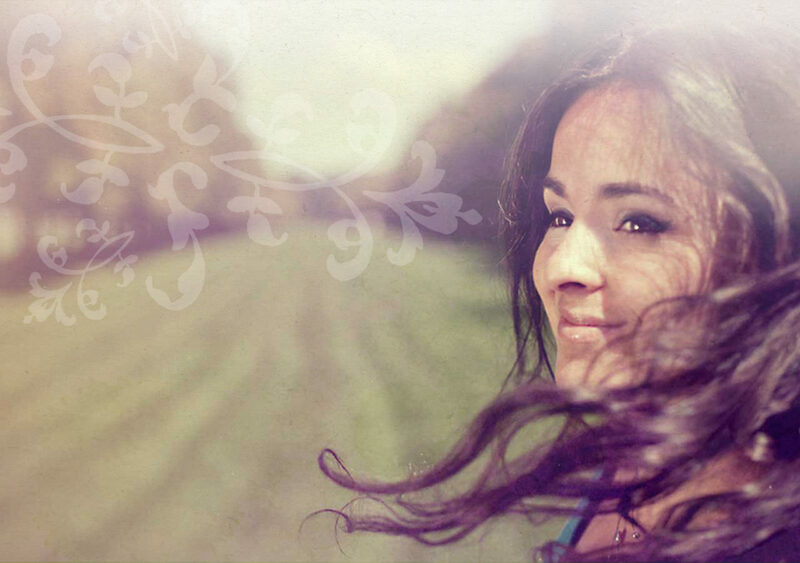 If you want the download please email me at marionfiedlerjazz@gmail.com – by the way everybody who subscribes to my newsletter during the next days (or who has already subscribed) will receive this song for free! Here it is – enjoy!!!! 02.10.2016 - US West Coast Tour! 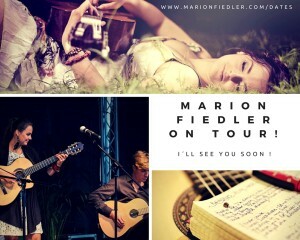 Hey guys, I am so excited to announce that I will go on tour along the West Coast of the United States! I am looking forward to be back. 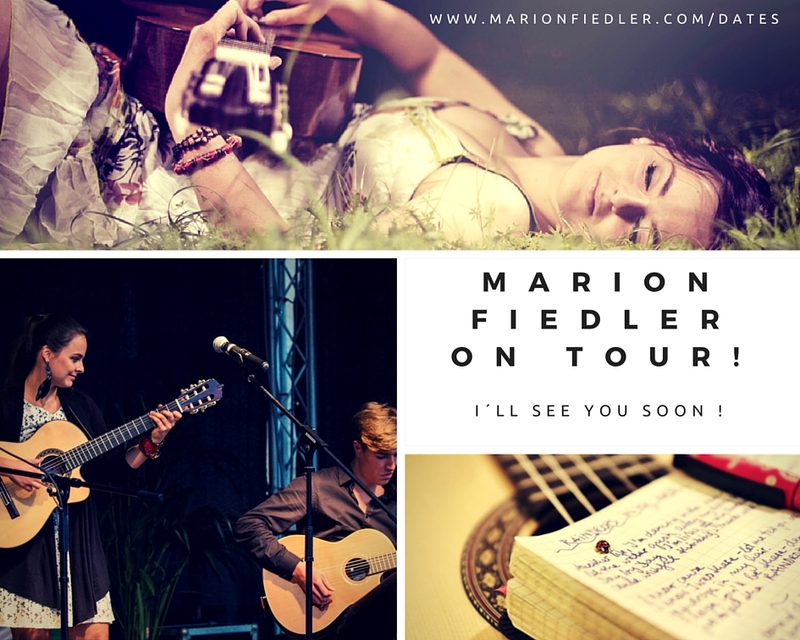 If you would like to be invited to my concerts, please subscribe to my newsletter. You know FIGHT SONG? I have shared my live session here. 01.05.2016 - Tour and new video! My tour with Gabriel Rios was amazing! Make sure to watch my new video. It ´s my first cover (live session)! I picked his song GOLD – I just love this song. 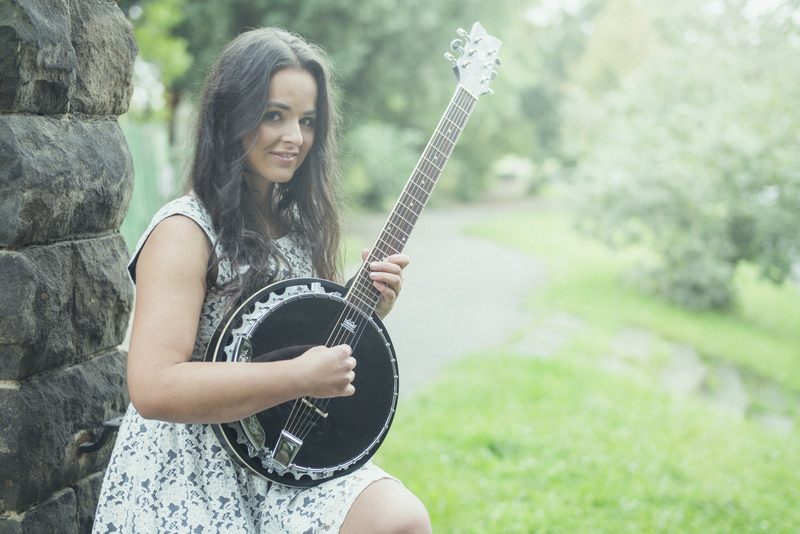 06.04.2016 - Marion Fiedler opening for Gabriel Rios! Cologne and Berlin – save the date and share with friends! We are supporting two concerts (15th of April – Privatclub Berlin + 17th of April – Stadtgarten Köln/Cologne) of Gabriel Rios. He is an amazing singer/performer and songwriter. 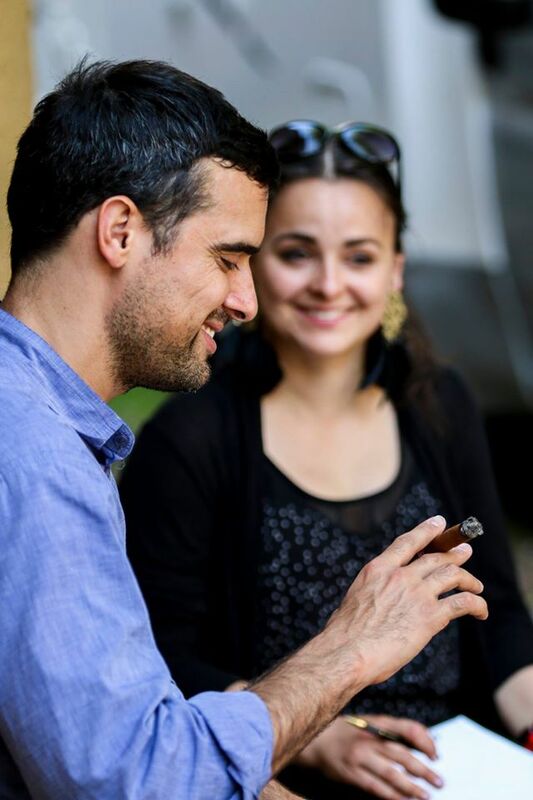 Quite a lot of listeners have asked me how I have met Gabriel. So I thought I´d share the story with you. I have found out about Gabriel Rios through his music when going through albums in a CD-shop. I remember how intensely his music resonated with me when hearing his first sounds. I have not heard about Gabriel Rios before, but ever since “This Marauder´s Midnight” has become one of my favorite albums I keep listening to his songs. The more I listen the closer I feel to his song stories. In June 2015 (a couple of months after discovering his music) I had the chance to meet him and talk to him about songwriting, performing, touring etc. before Gabriel´s concert in Dresden. Now I am excited to share with you that I have been invited as opener for two of his concerts. I hope to see yall there! 02.03.2016 - On Tour with Gabriel Rios! 10.06.2015 - Opener for CITY !! !